About 250 shipyard workers stormed the Greek Defense Ministry in Athens on Thursday, demanding to be paid their wages and calling for an audience with the Greek Defense Minister. The shipyard workers were from the Hellenic Skarmangas shipyard. 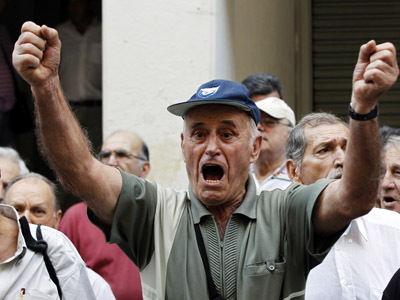 Furious over not having been paid for six months, they chanted “We want solutions, not layoffs!" according to a Reuters report. The protestors forced their way past security guards, and streamed into the compound. Scuffles broke out between police officers and protestors. Greek television aired video of police officers beating protestors with batons, leaving their faces bloodied. There have been reports on Twitter that 70 protestors have been arrested. General Mihail Kostarakos tried to calm the protestors, but departed to a chorus of boos. Defense Minister Panos Panagiotopoulos was not at the ministry on Thursday. The protests come amidst a new series of austerity measures that the Greek government is enforcing in order to try and curb its spending in the hopes of winning a new bailout package from the European Union. 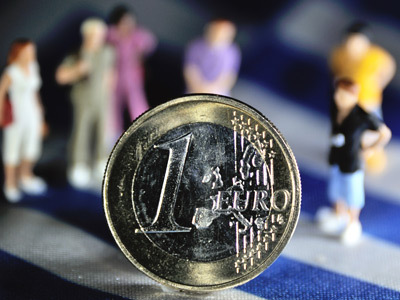 The Greek government has also been withholding pay to its contractors in an attempt to save money. The Hellenic Skarmangas shipyard mainly works on naval contracts on order from the Greek government, according to the Wall Street Journal. 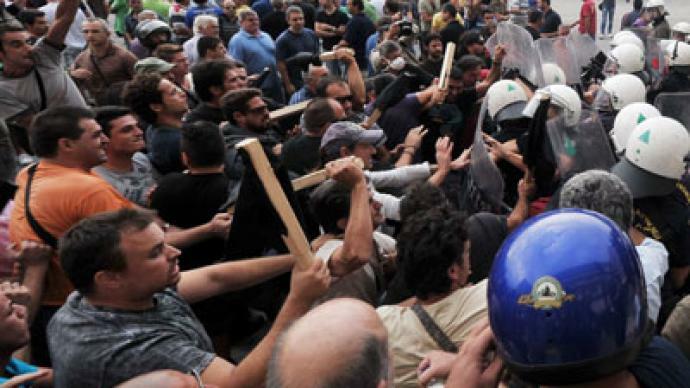 Greece has seen persistent protests ever since it first started receiving bailout packages in 2010, and the unrest at government austerity measures to keep the country in the eurozone has only grown. On September 26, around 70,000 people, as estimated by Reuters, gathered in front of the parliament for the country’s biggest anti-austerity protest since the new government came to power in June. The rally turned violent when protesters lobbed Molotov cocktails at police, who retaliated by firing teargas at the demonstrators. Security forces also reportedly used flashbang grenades and pepper spray to push protesters back from the parliament building. 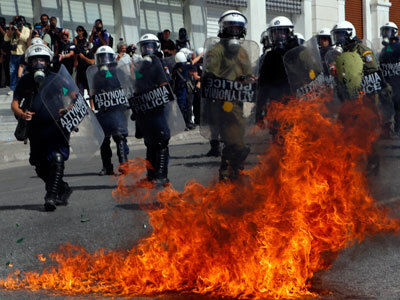 According to Greek newspaper Kathimerin, police had been ordered to refrain from using chemicals against protesters. 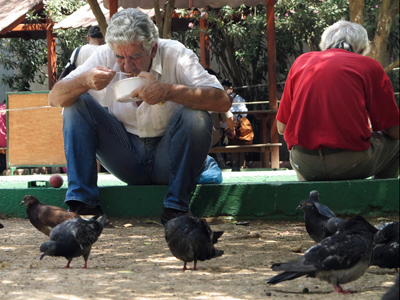 Greece faces a record 24 per cent unemployment rate combined with one third of their population living below the poverty line. 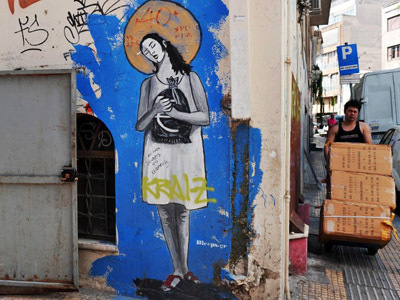 Greeks feel that the repeated austerity measures have devastated their lives, but any attempt to steer a new course would cut off the bailout funding, forcing the government to default on its debt and exit the eurozone in a matter of months.